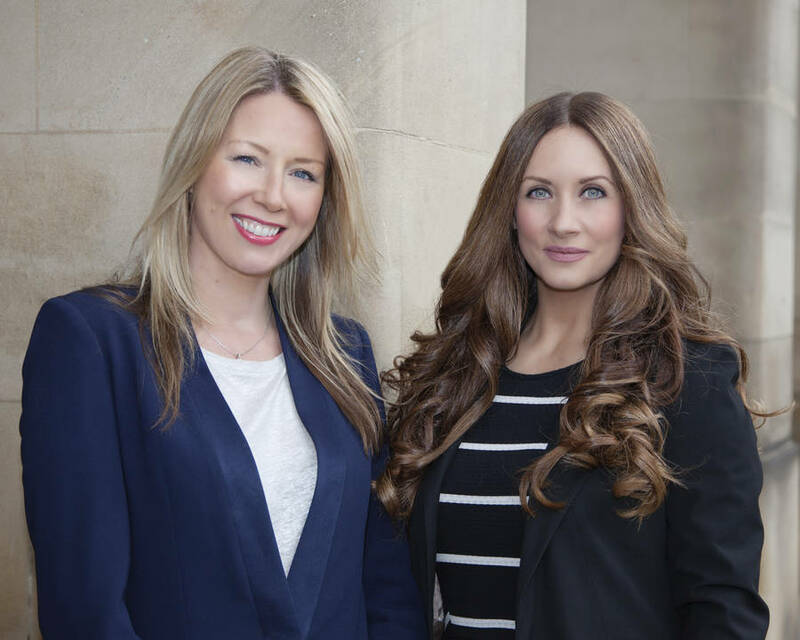 PR and marketing agency Roland Dransfield has today announced two major new client wins. The Manchester-based firm has out-pitched a number of agencies to successfully win major accounts with the UK’s leading regeneration specialist St. Modwen NW and residential developer Beech Holdings. At the same time the team successfully retained their account with leading structural defects insurance provider CRL following a competitive re-pitch. Not only did the agency retain the account but are now also retained to provide additional digital and events support resulting in the largest retainer in the agency’s 20 year history. Roland Dransfield’s associate director Caroline Aspinall said: “It is such an exciting time for Roland Dransfield – for the business, our team and also for our clients. “As we approach our 20th year in business our client offering is stronger than ever. “These new wins will accelerate our strategic growth plans and enable us to recruit further specialist team members whilst investing in the latest marketing technology and social platforms. “We have worked extremely hard to build a reputation as being the go-to property PR and marketing specialists and these wins are testament to that hard work and the expertise of our team. This month also saw the appointment of Emily Hallinan as junior account executive to help support the team in delivering integrated communications campaigns for the new and existing clients. The 23-year-old joins Roland Dransfield from the University of Manchester where she attained a first class honours degree whilst working in a marketing position for Red Bull and general secretary for the University’s Management Society. Caroline added: “We appointed Emily after she had completed a fortnight of work experience with us where she bowled us over with her enthusiasm, confidence and ability to use her initiative. “She has the potential to be a superb PR practitioner and fits in perfectly with the existing team.